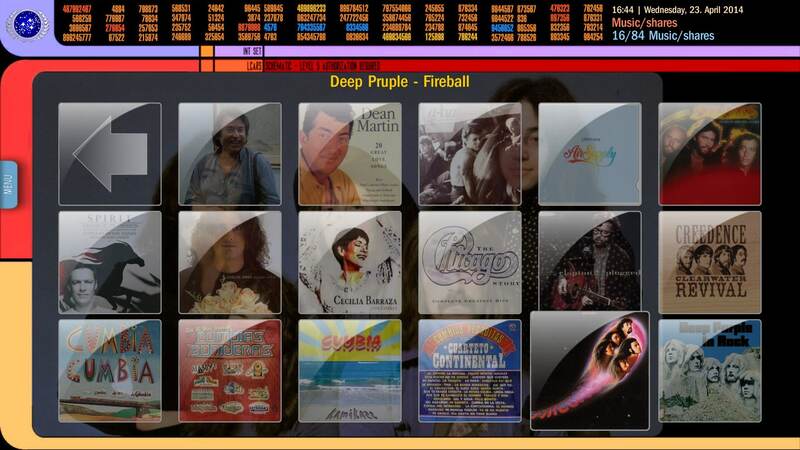 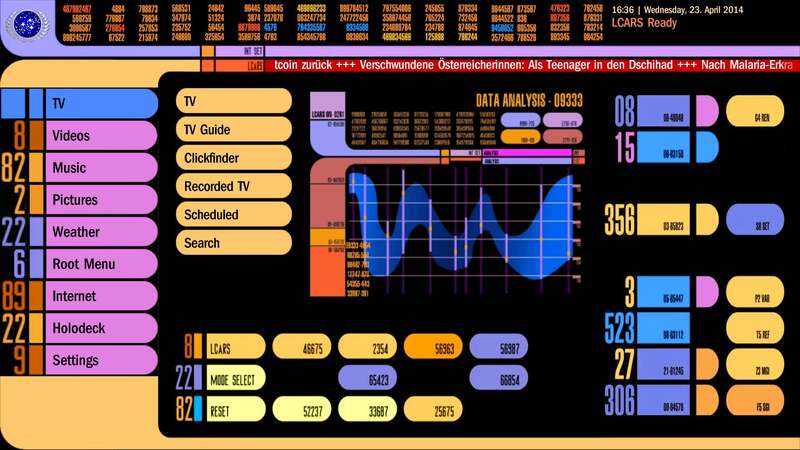 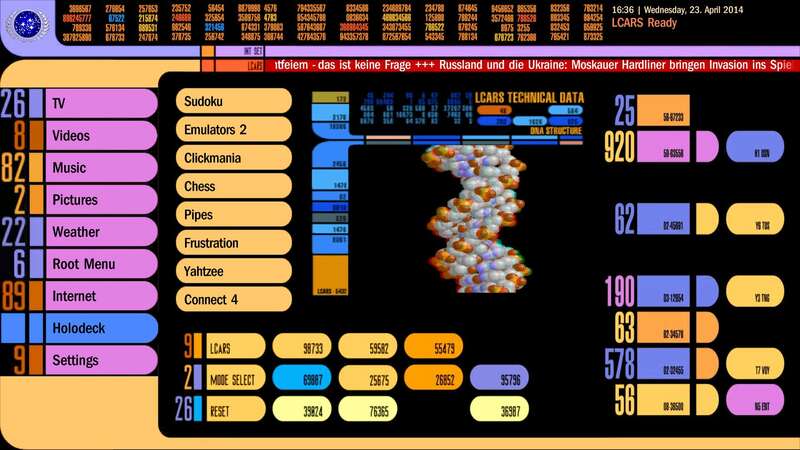 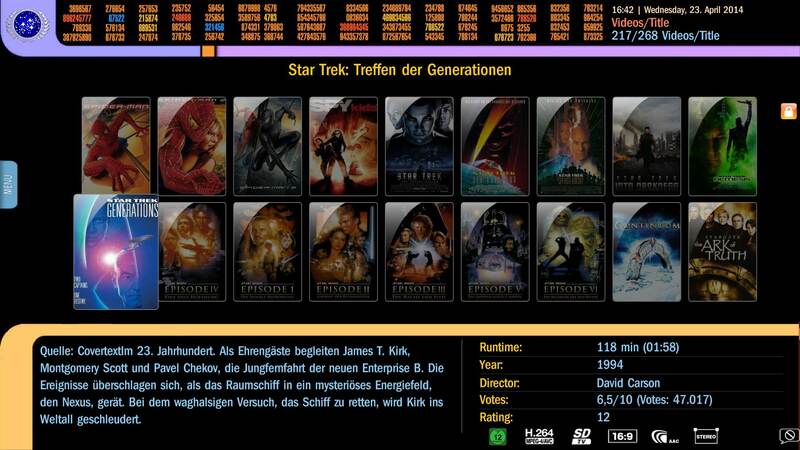 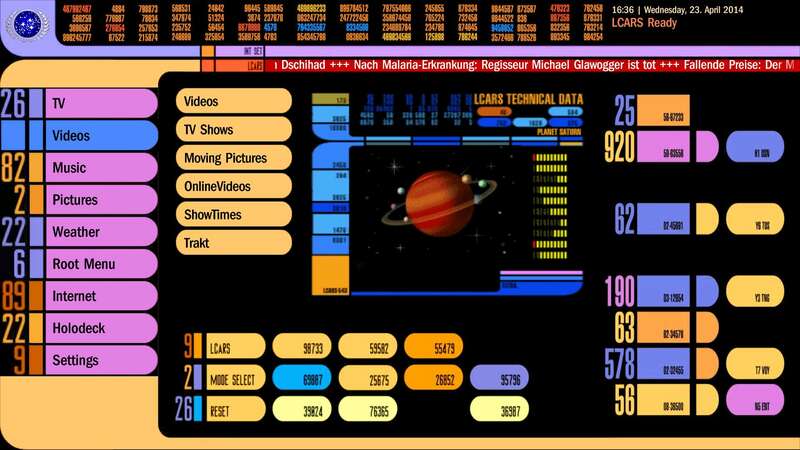 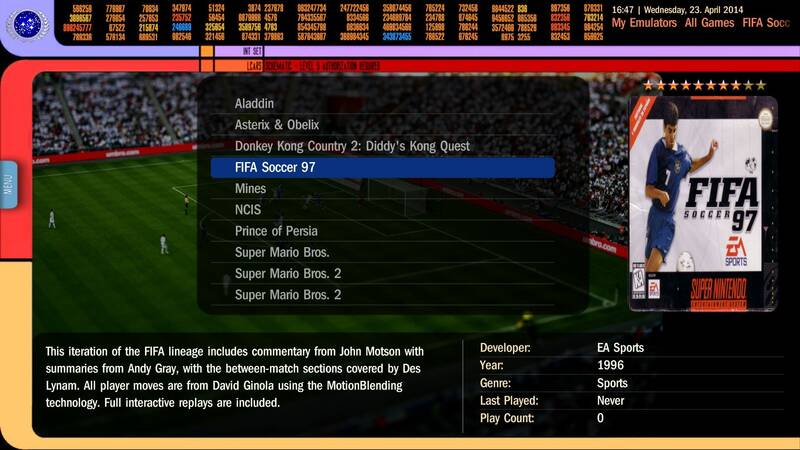 The LCARS skin displays all information in the style of the LCARS GUI (Library Computer Access and Retrieval System) known from the TV series Star Trek - The Next Generation. 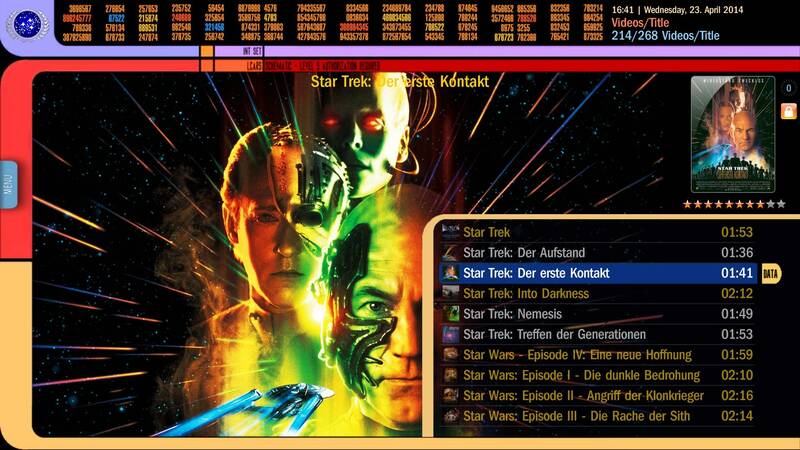 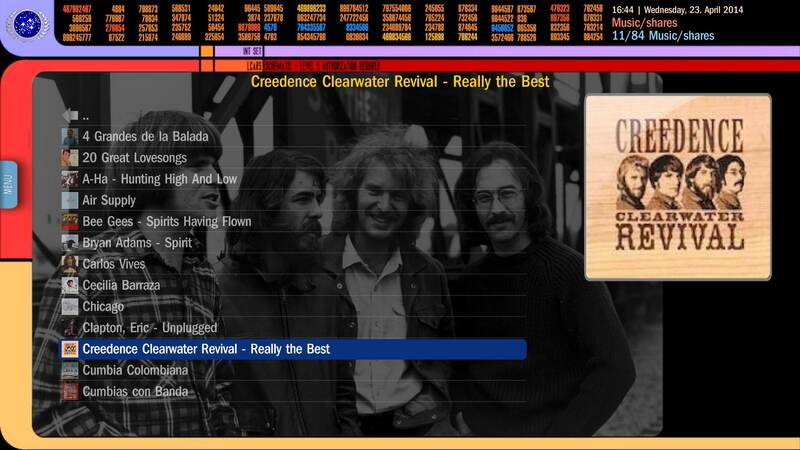 Therefore it offers amazing animations, and with the original sound it gives you the real Star Trek feeling. 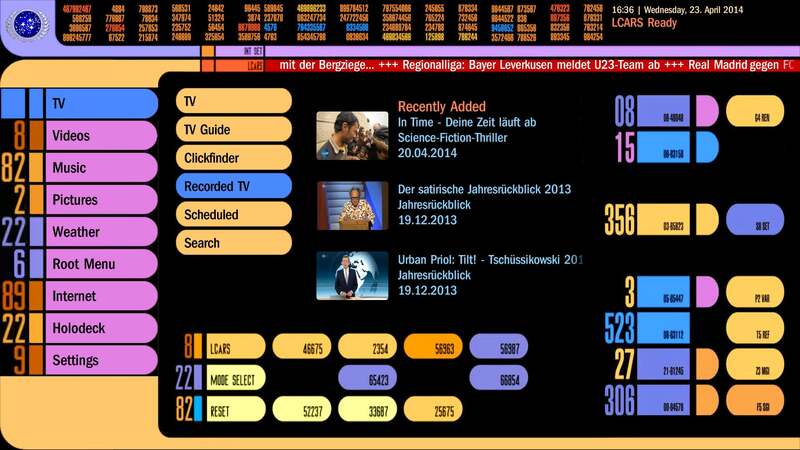 On BasicHome you have direct access to all latest media supported by the actual Latest Media Handler. 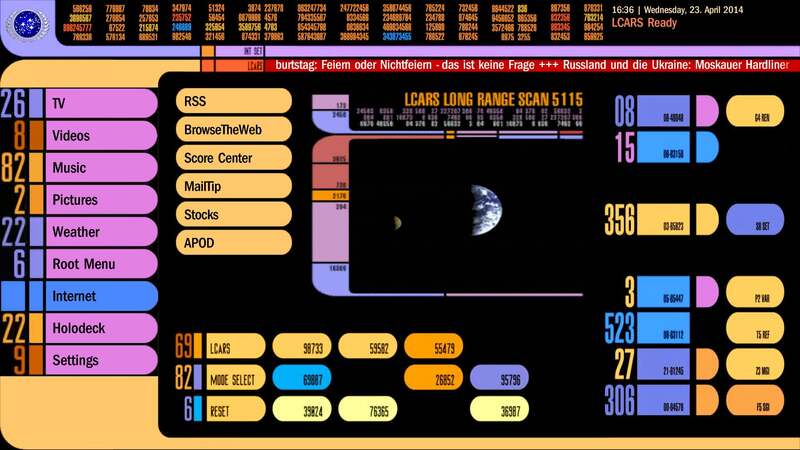 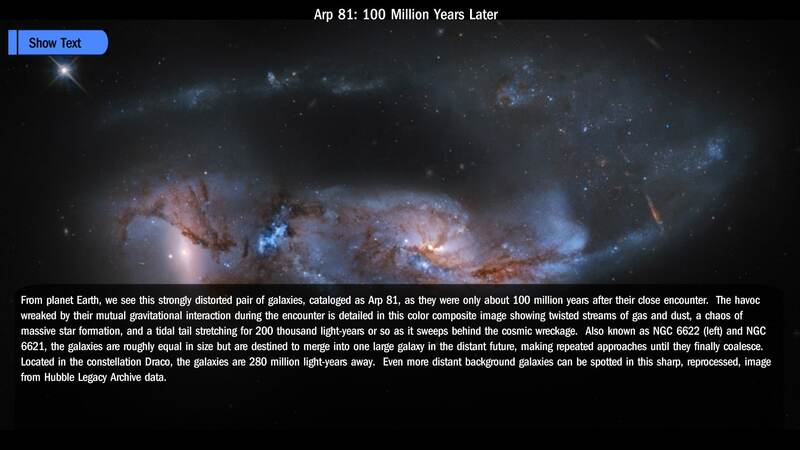 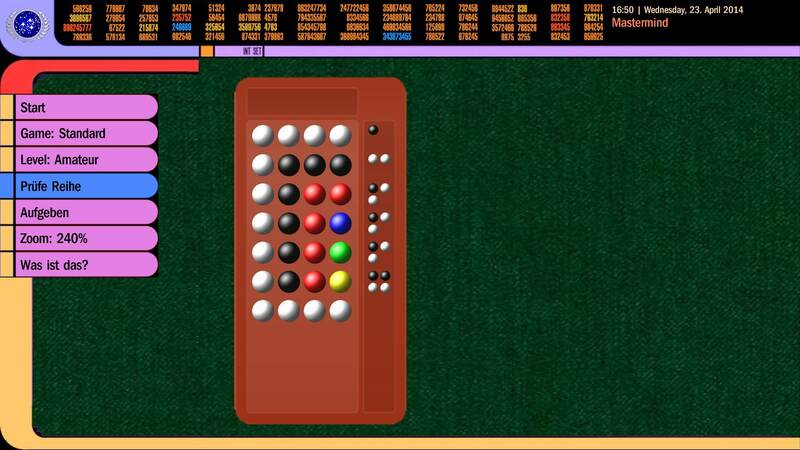 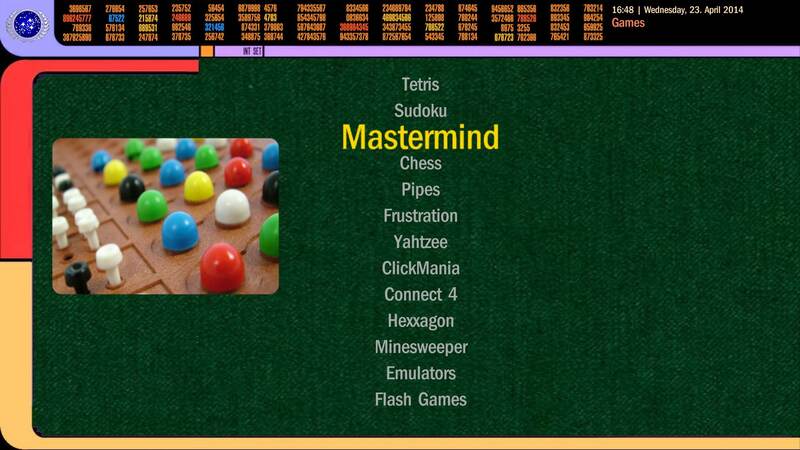 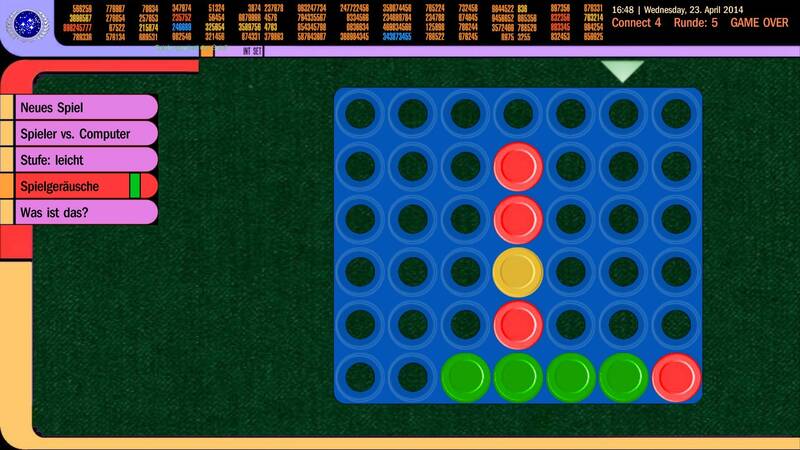 LCARS 9.0 supports the use of mouse, remote and touchscreen. 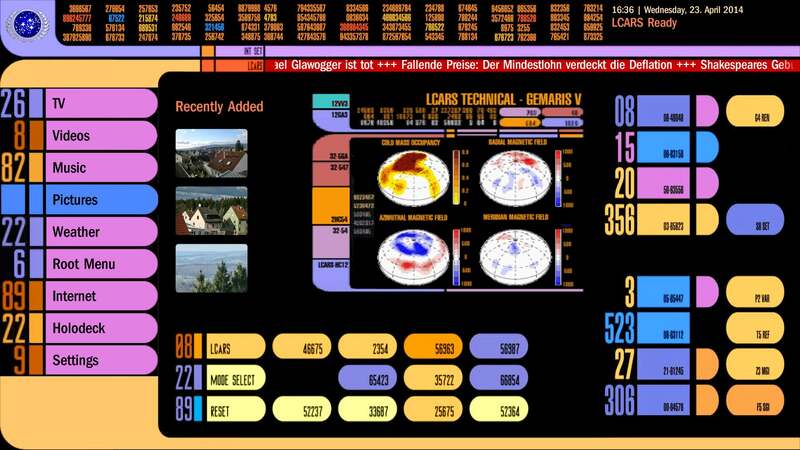 As always, a BIG THX to all MP developers who made a BIG work, to all MP skinners (especially to Harley, cul8er, tgx, joz, joostzilla and PsychoReptile) and of course to all the contributors/testers on the LCARS forum who helped me to improve this skin (too many to name them all...). 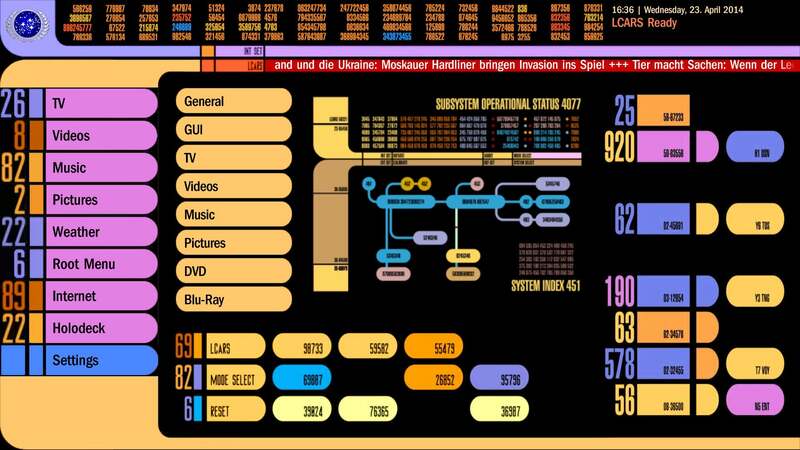 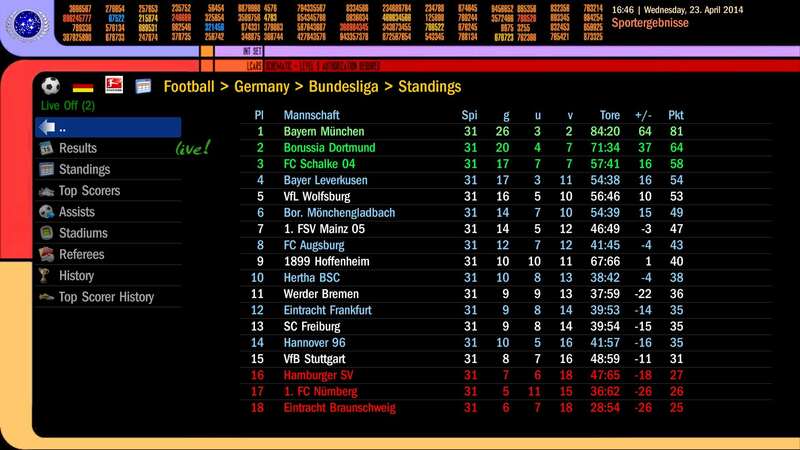 Enjoy it - and please feel free to comment on it - especially errors!!! 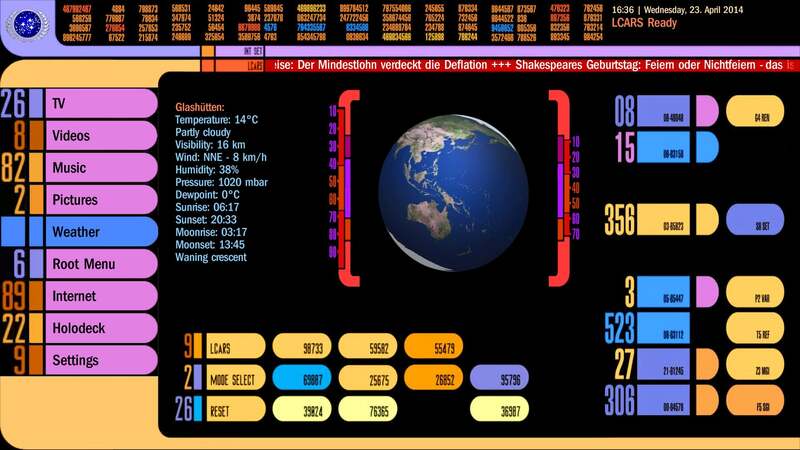 PS: Please support your starfleet skinner with a small donation! 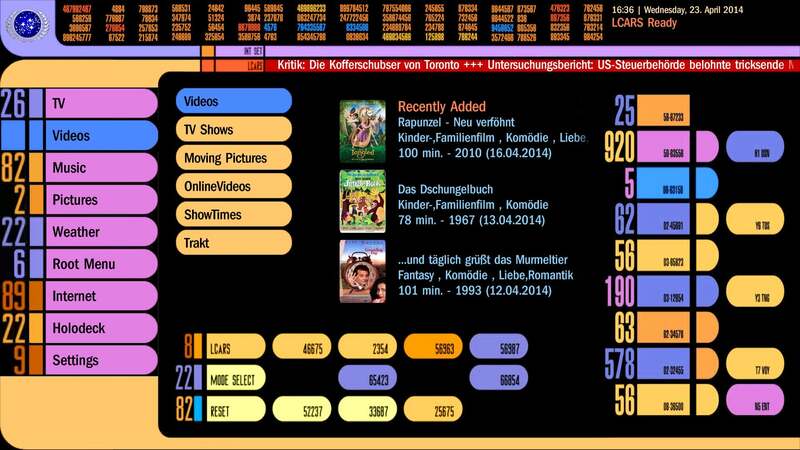 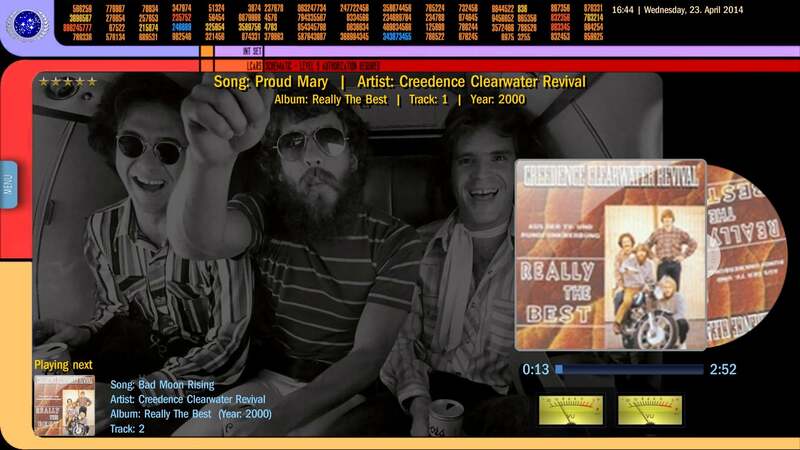 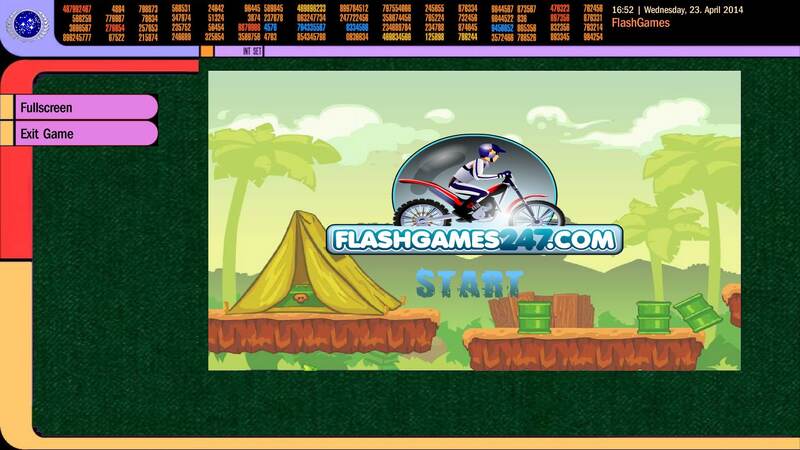 * Completely new OSDs in TV, MyVideos, Online Videos etc. 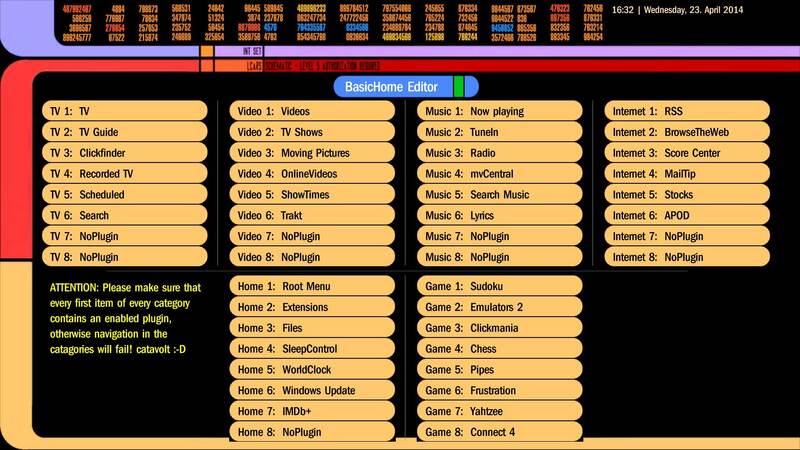 * Actualized the BasicHome Editor logic - pls be aware that you might reconfigure it! 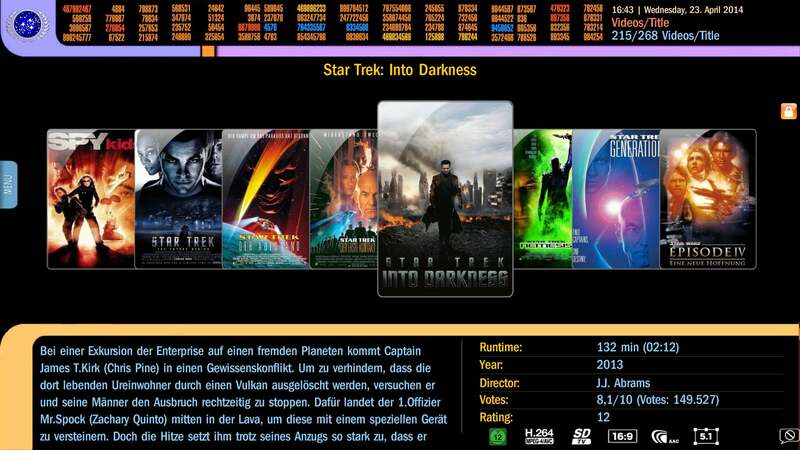 Doubleclick on installation file LCARS 9.0.mpe1. 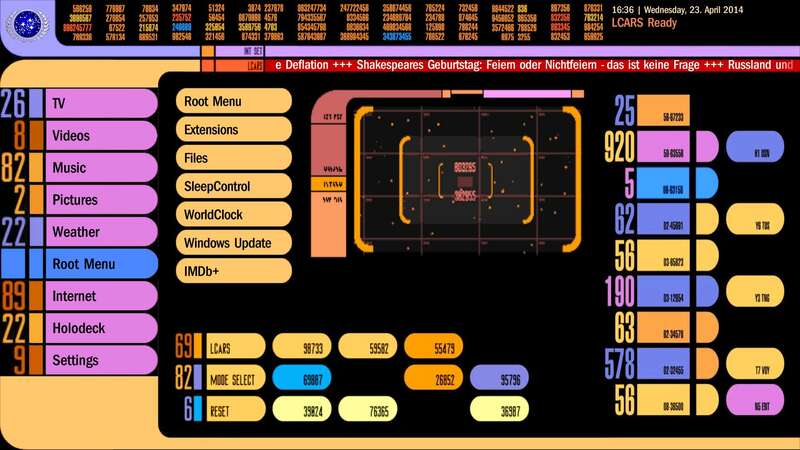 Please note: The StarDate plugin will be installed automatically.  The skin cache will be cleared automatically. 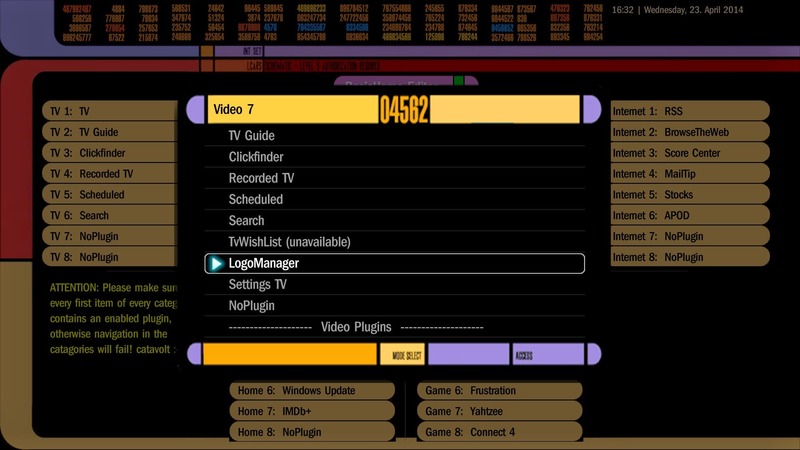 Configure MP in Config\GUI to start MP using BasicHome. 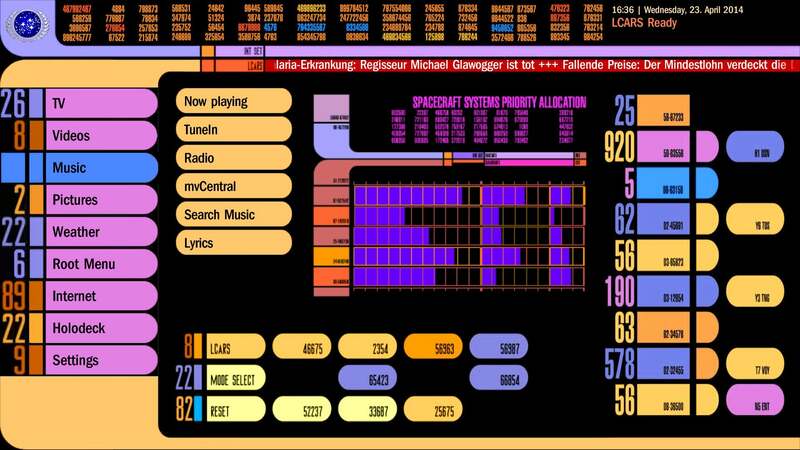 Enable the plugins via MP Config.